The Jane Car Seat Cover For the Quartz Group 2-3 Car Seat is made from a soft, breathable fabric, designed to prevent overheating and to minimise perspiration on journeys in the car. As your child will be much more comfortable in their car seat, they are less likely to become irritable and bad tempered. The cover also acts as a protective barrier to your car seat, shielding against dirt and sticky fingers. 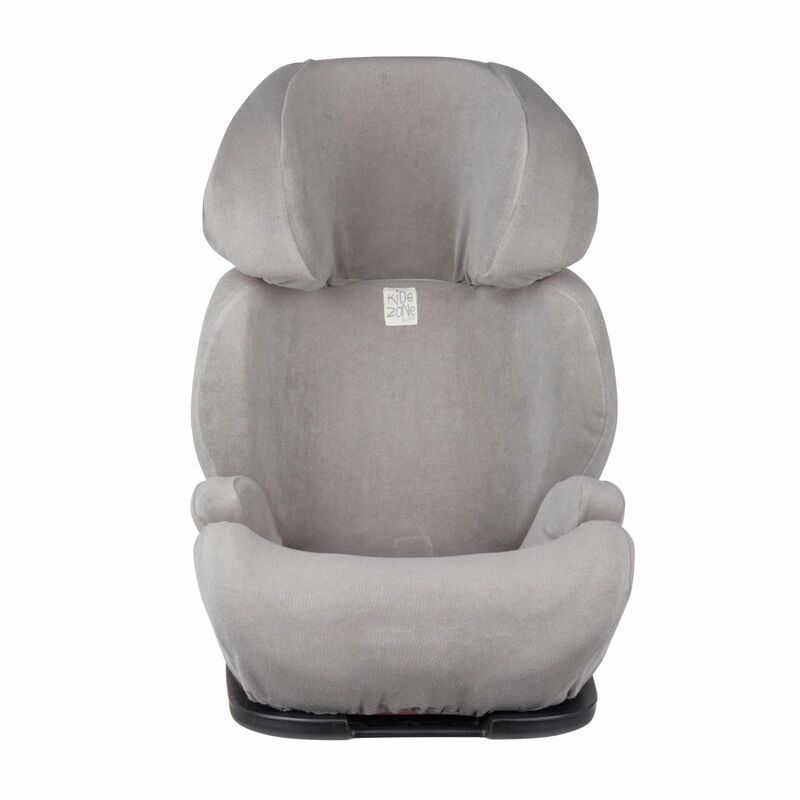 Cover specifically designed for the Jané QUARTZ Group 2-3 car seat.